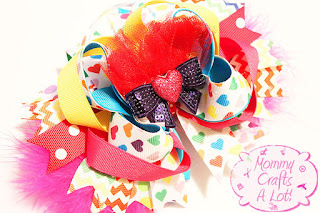 This is the method I currently use for my hair bows. Remember: Do what WORKS for YOU! Don't forget to subscribe to my YOUTUBE CHANNEL too!